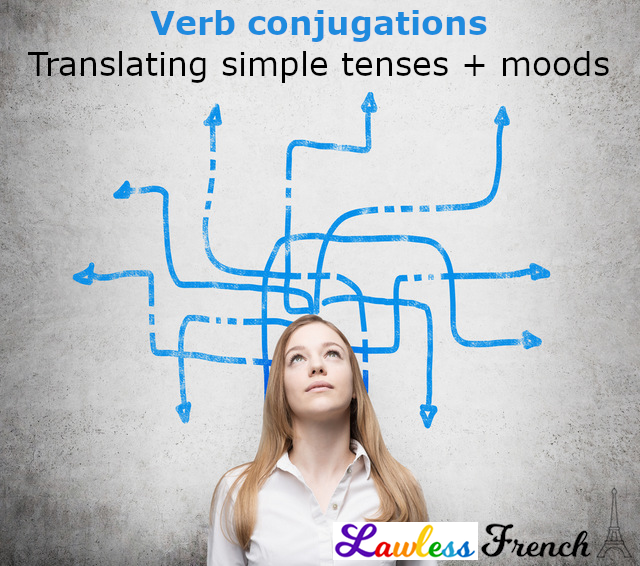 French and English have a number of important differences in verb tenses and moods, which can make translating the various conjugations from one language to the other a bit tricky, as explained in the intro to this lesson: French verb conjugation translations. Please be sure to keep all of that in mind as you look the verb donner (to give) conjugated into every simple French verb form. I can’t list every possible translation, but this should give you a pretty good idea of how French and English verb conjugations fit together. 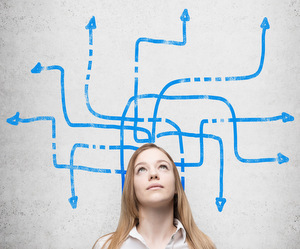 For a more in-depth look, click the heading above any table for the detailed French lesson.